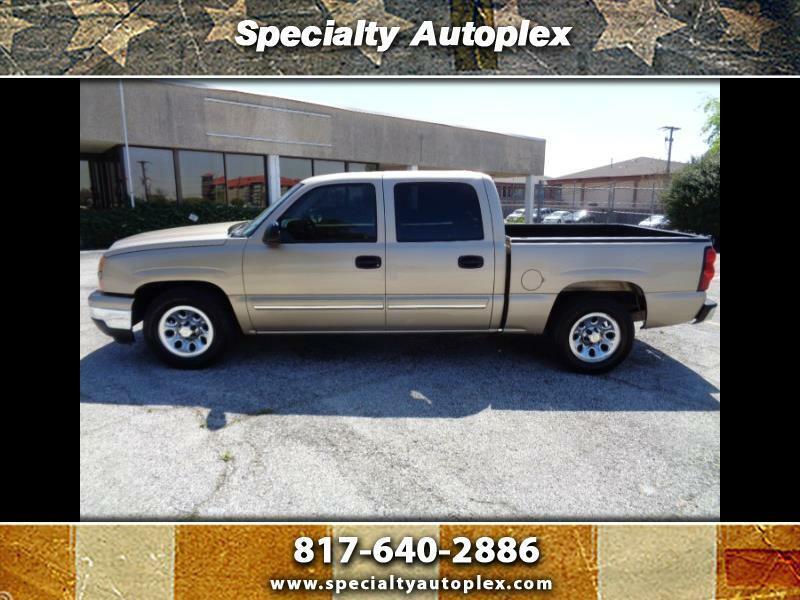 Carfax Certified Chevrolet Silverado 1500 Crew Cab LS with Vortec V8 engine, automatic transmission, new tires, chrome wheels, cold a/c, power windows, locks, mirrors, AM-FM-CD sound system and more. Runs, looks and drives excellent. Nationwide Warranty included. See all of our vehicles and free Carfax Reports on our website.